Do you own a commercial business? Then, you must have a factory too. Along with maintaining your office, you must also pay attention to the factory site or the places which are more likely to accumulate the industrial wastes. So, you must look for a company which can help you clean these stubborn industrial wastes with an industrial pressure washer. Do not take a random and quick decision. You have to sit and calmly understand what you need. We, at Gateway Cleaning equipment, can help. We bring you one of the most popular, reliable, and useful cleaning equipment to do this job. With our years of experience and expertise, we have become one of the top sellers of pressure cleaning equipment in and around areas like Burlington NJ, Cinnaminson, Edison NJ, New Brunswick NJ, Philadelphia, and Toms River. Here we have put together some of the essentials that we will provide you if you choose our pressure washing equipment. 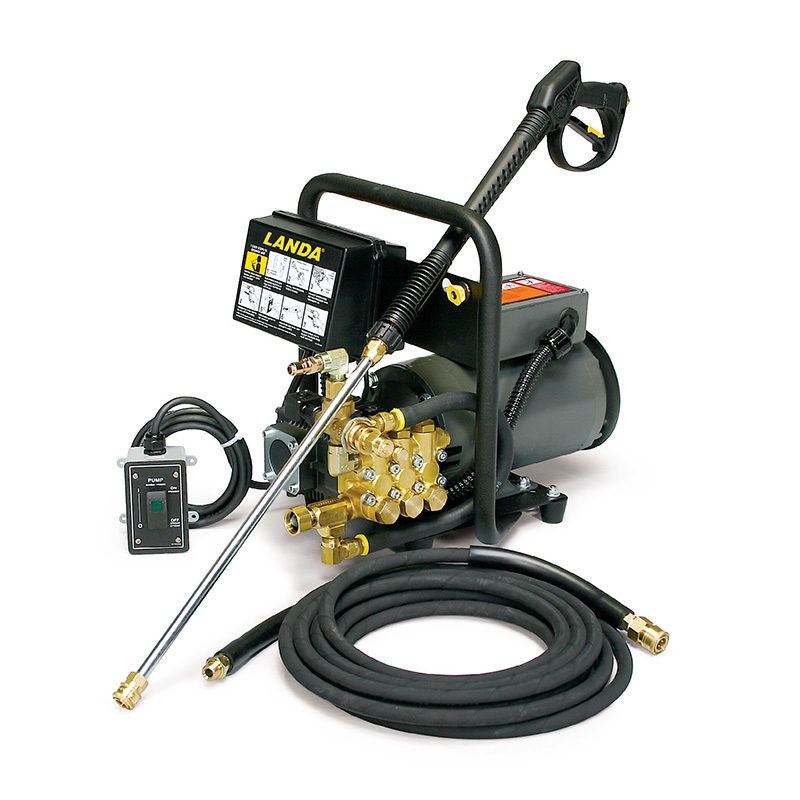 We offer you high-quality pressure washers for sale. Our innovative, modern, and latest features are made for your convenience. So, this is definitely worth a purchase if you want to keep your commercial areas squeaky clean. Next, we make your pressure washing experience even easier and more convenient with our maintenance services. We continue to provide the servicing of your pressure washers so that you get the right cleaning you deserve. Lastly, if by accident or unfortunately you face any error or problem in your machine throughout its operation, you can take it to us. We have the experts who can take a look at it and provide a solution for it. Opt for our repair services regardless of what time it is due to our emergency mobile repair services. So, what are you waiting for? 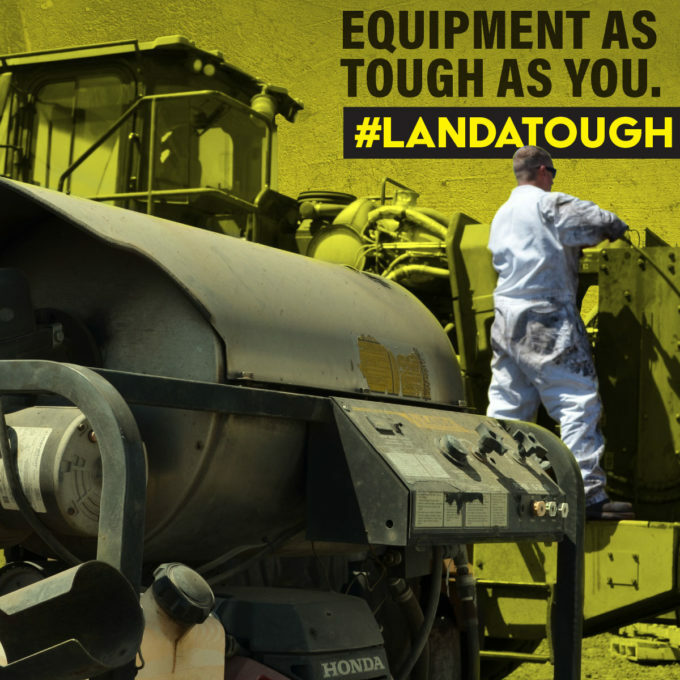 If you think that we can be the right choice for your pressure washer requirements for industrial purposes, then you can resort to us immediately.